If this is a mahasangam, delightful treat. 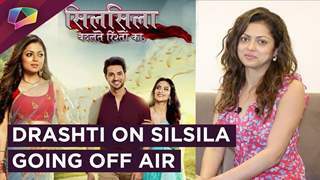 Colors' Shakti-Astitva Ke Ehsaas Ki (Rashmi Sharma Productions) and Silsila Badalte Rishton Ka (Sphereorigins) have been churning out enthralling episodes for the loyal audience. Now, viewers will witness some dhamakedaar moments in the upcoming mahasangam episode. As per a reliable source, "Harman will decide to take Saumya (Rubina Dilaik) and stay at Maninder's house until Supernani (Krutika Desai) leaves. However, Supernani will reach Maninder's house to take Saumya and Harman (Vivian Dsena) home. 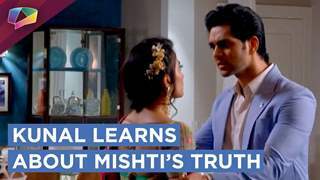 She will declare that a special ritual will have to be performed for Saumya and Harman which leave everyone in distress. 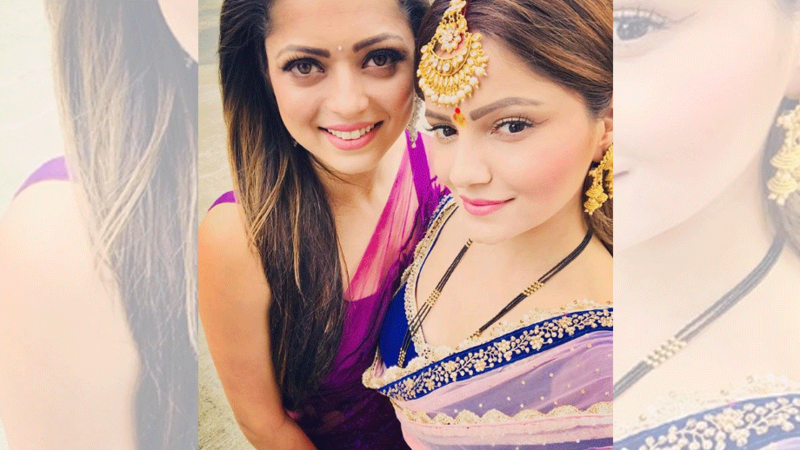 Furthermore, she will organise a special pooja at the house for Saumya-Harman's baby. But she is not aware about the fact that Saumya is a kinnar. Soon, Saumya will refuse to perform the ritual as she is not eligible to do so. But the family will force her to do pooja to hide her truth. 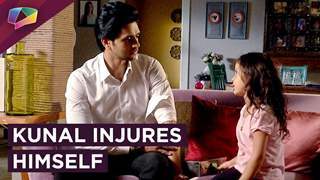 Here, viewers will see Nandini (Drashti Dhami) coming to Saumya's house as her friend and being a strong support for her. Nandini will tell Saumya to perform the pooja as God is with people who are good. Audience will also see Nandini performing at the mahasangam episode. Will Saumya perform the ritual? Unfortunately, we couldn't connect the actors. nicegirl_good	 35 3932 2013-07-08T11:44:31Z .Prometheus.